Basil essential oil is extracted from the herb which has the botanical name Ocimum basilicum can be beneficial for exhaustion, flatulence, flu, gout and insect bites. 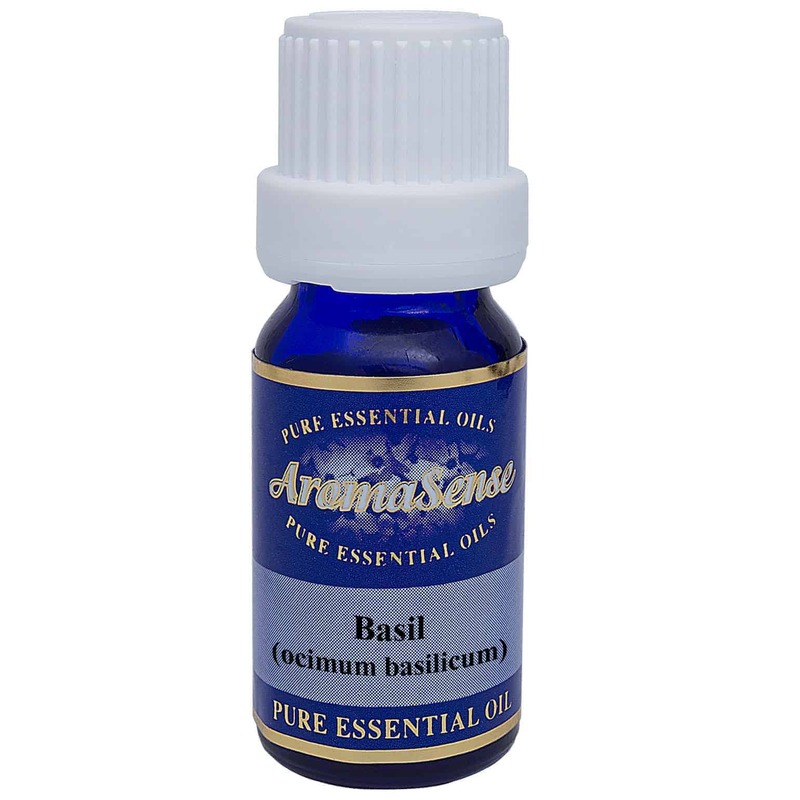 Basil essential oil is extracted from the herb which has the botanical name Ocimum basilicum. There are two species which yield essential oils – exotic and European basil. 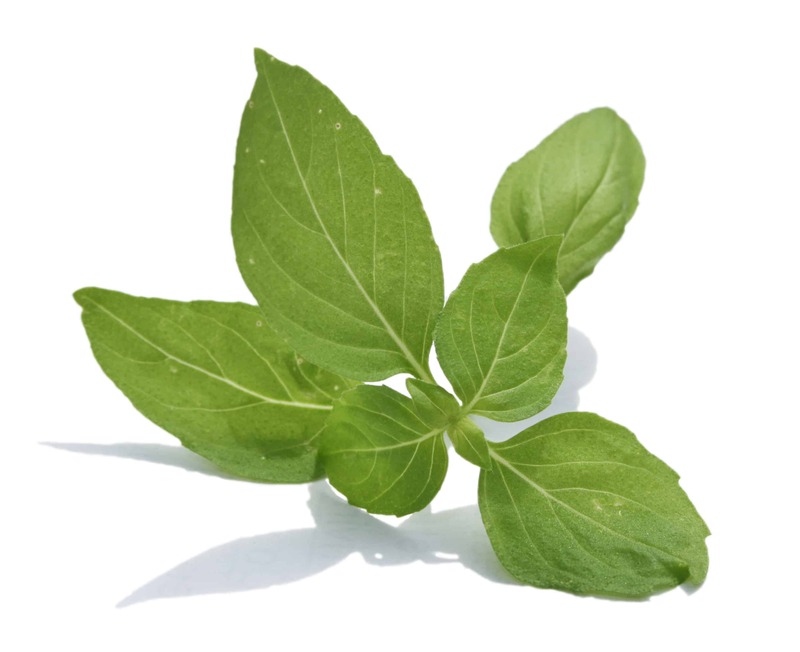 In Indian culture, basil leaves are chewed as part of a religious ceremony. Hindus place a basil leaf on their chest when sleeping because they believe that it protects them from harm during the night. What does basil essential oil smell like? Basil essential oil smells like a liquorice stick. Basil oil has a pure sweetness that will stay with you throughout your whole day. Where has basil oil been sourced from? This particular basil oil originates from India. How is basil essential oil extracted? Basil oil is extracted by steam distillation. What other oils blend well with basil oil? Basil oil blends well with bergamot, clary sage, geranium, lavender, lemon, lime, marjoram, neroli, rosemary and sandalwood. How can I benefit from basil essential oil? Basil isn’t only just a favourite herb or dried spice. Basil essential oil can be the perfect remedy for common respiratory conditions like bronchitis, colds and coughs. Aromatherapists also report excellent results when treating patients for exhaustion, flatulence, flu, gout and insect bites. In addition many sufferers of sinusitis, an infection of the sinuses that causes headaches, running or stuffy nose and a feeling of intense pressure in the face, can find relief when using basil essential oil. It can also help with mental clarity and can aid your concentration levels. Basil oil shouldn’t be used by children under 16 years of age or by anybody who is pregnant. Using too much can cause a confused or stupefied effect and those with sensitive skin should use a small amount to see if a rash occurs.